Cycfi XR pickups are side-wound humbuckers. Each pickup sports a pair of coils connected series/phase-opposing, like a typical humbucker. This doubles the signal strength while eliminating hum. Low-impedance coils are already an order of a magnitude less susceptible to hum to begin with compared to traditional high-impedance coils. Add to that the noise cancellation from the humbucking wiring and you are left with a remarkably low noise floor for an expansive dynamic range. What’s nice about active, low-impedance pickup design is the compact size. The coils are a mere 5mm tall by 10mm wide. Stick two coils sideways, put adjustable poles in the middle (aligned at right angles) and you can still fit the whole assembly inside a standard single coil footprint with enough space underneath for a preamplifier. The sidewinder concept is not new. 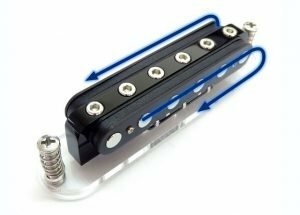 The unusual pickup geometry is decades old, yet there are only a few examples, including the EB humbucker from Gibson (50s early 60s), the Bicentenial Thunderbird pickup (also from Gibson), Bill Lawrence L-250, the P-90H Humbucker (again Gibson), the Lace “Holy Grail” and the futuristic looking Q-tuner. Couple a low-noise preamplifier with a low-impedance sidewinder and you now have a dead quiet pickup with very tight bass, pure natural mids and sparkling highs with lots of overtones extending way beyond the range of human hearing. XR pickups utilize ultra low-noise preamplifiers, using modern SMT electronics to boost the level of the Lo-Z signal. In total the Cycfi XR’s offer best-of-class noiseless humbucking, that far exceeds the current generation of pickups. Coil taps are provided for a variety of custom wiring options. For example, they can be used to tap-in a passive Cycfi XR to get a quad coil with a wide aperture, like that of a PAF humbucker. In addition to the wide-aperture humbucker sound you can then get a single-coil sound with the flick of a switch. The coil taps can be used as you would with any passive pickup. Imagine switches to reverse the phase of one coil-pair, a potentiometer to blend each coil-pair or a multi-pole rotary switch with various capacitors for tuning the coil pair’s resonant frequency. The Cycfi XR is available as either a “passive” pickup, or an “active” pickup. The only difference is that the “active” version has a preamplifier built in to the bottom of the pickup coil module. 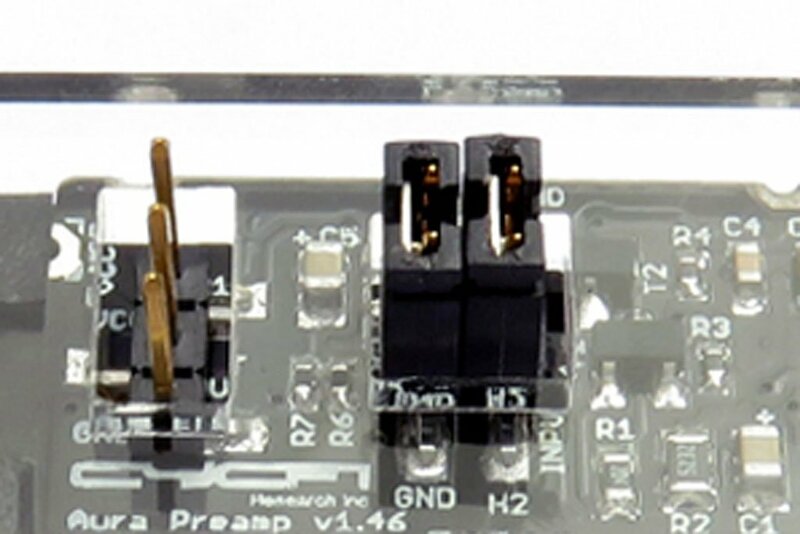 The preamplifier can be used completely separately from the pickup that it is attached to, simply by configuring jumper blocks on the circuit board and connections to the pickup coils and preamp. So, one XR active can serve as the preamplifier for multiple other XR passives as well. It’s all in how you wire them together. A separate volume control potentiometer with integrated ultra-low noise preamp is also available. 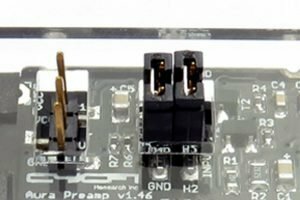 As long as you have at least one preamp for all your XR coil modules, you have what you need for acquiring signals from the guitar. Alternatively, you can have multiple XR active pickups, each with its own preamplifier. In the active humbucker-width (Quad) version of the XR, the standard configuration has two passive coil modules and one preamp boosting signal levels for both. This configuration takes into account compatibility with active pickups from makers such as EMG. 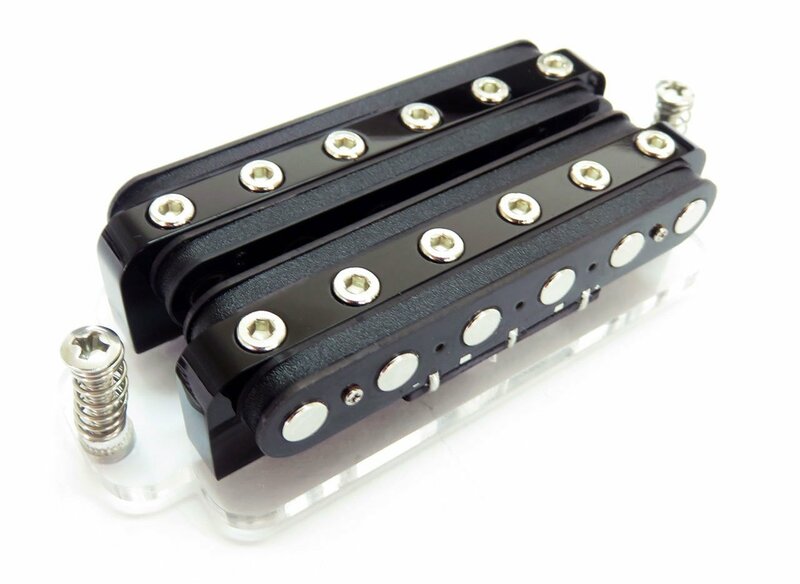 Want full width humbuckers? That’s no problem with the XR Quad Coil series. These pickups produce unmatched versatility in a wide field pickup pattern. The number of tonal combinations is vastly expanded when combining these tandem XRs in various ways. XR Quad Coils represent the ultimate low-noise active humbucker. With 4 side-wound coils, they’re humbucking even in split-mode allowing for myriad noiseless switching combinations. 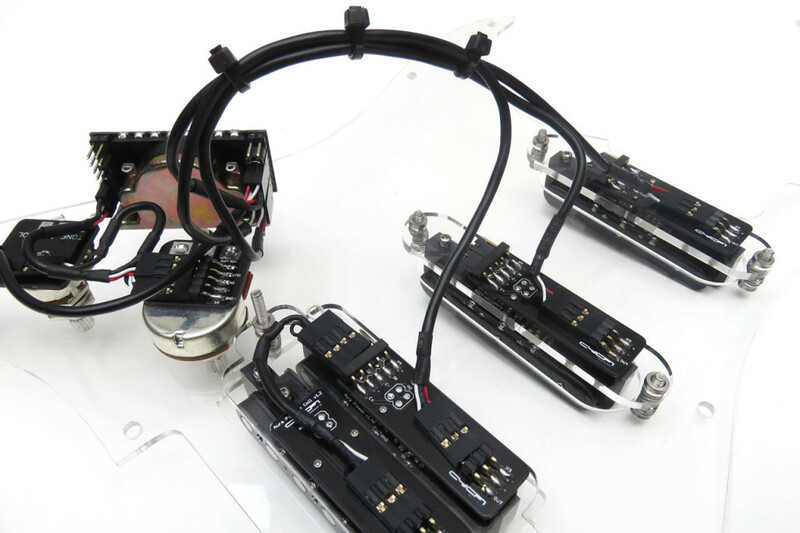 The Cycfi XR solderless system includes everything you will need to get an extended response pickup rig up and running as quickly as possible. The setup shown above is for an H/S/S configuration. With (3) Cycfi XRs, Flex 5-way selector switch, high-quality Bourns pots and powerful Resonant Filter, the system shown above is just one of many custom configurations available to you. 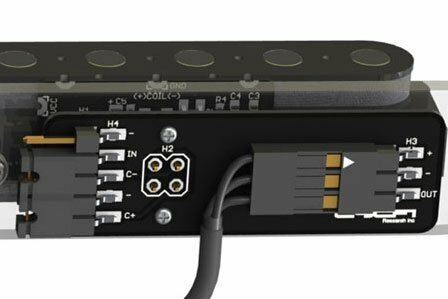 We use only premium components —Bourns potentiometers, Neutrik jacks, 3M Solder-free gold plated interconnects and high grade ball-bearing switches. All cables and interconnects included.